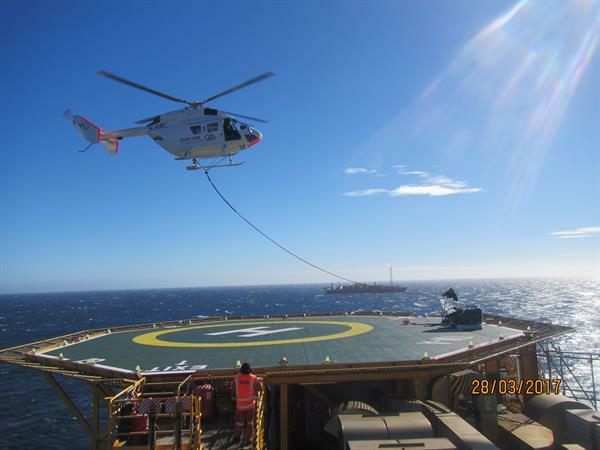 Using a Helicopter in difficult access situations is a very suitable solution for most applications or job types. A Helicopter Crane versus the conventional tower or mobile crane can drastically cut cost and time from any job, not to mention the safety of ground crew or surrounding buildings and hazards. Has many years of experience in difficult access situations and is where our clients benefit most. All jobs are carefully thought out and require the most experience air and ground crew which we have. From start to finish, we can achieve what most can’t in terms or speed, precision and cost. Unmatched experience lifting heavy loads in remote rural locations and tight, complex urban neighbourhoods. Highly skilled, experienced pilots and specially adapted helicopters ensure projects are completed safely and efficiently. Lifting projects carefully planned and managed from start to finish. Inflite Commercial can also handle permits and licenses so you don’t have to.